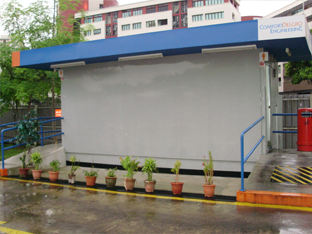 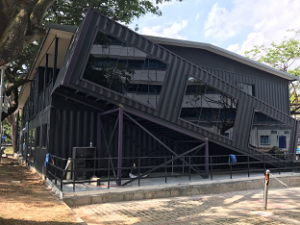 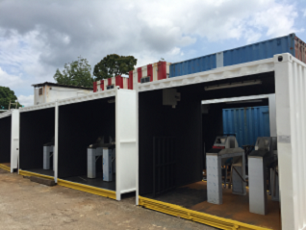 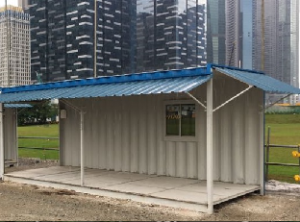 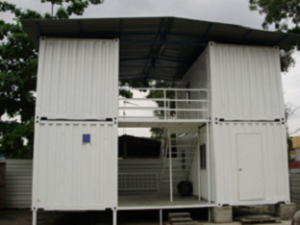 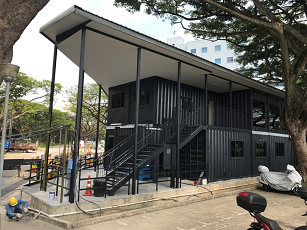 Thanks to our dear customer and partner support, we have successfully built a strong market for those container converted products such as site office, toilet, workers quarter, guard house etc. 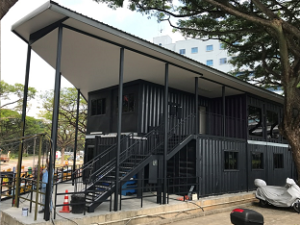 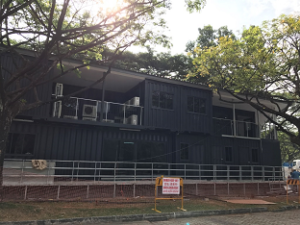 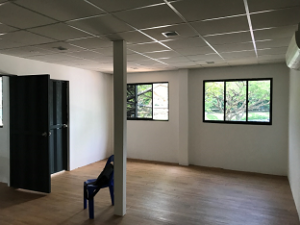 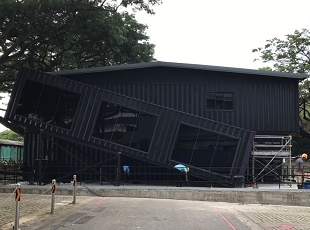 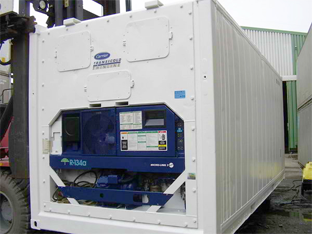 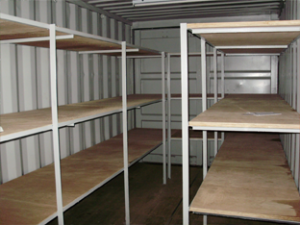 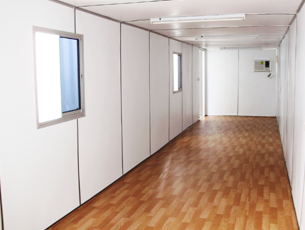 All conversions started off as a standard shipping container, so they will be strong and robust, they can also be stacked and linked for a prefab site office, normally more than 10 years shelf life. 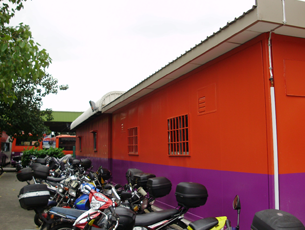 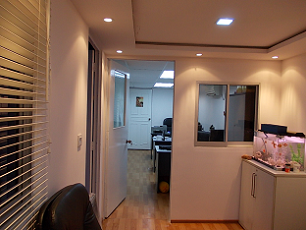 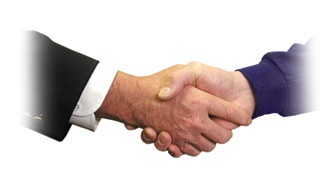 We have built a reputation of exceeding our client’s expectations in building units of superior quality. 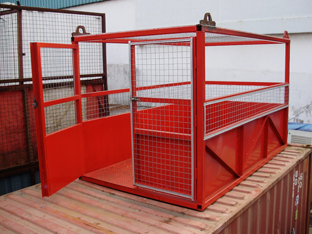 If you are not sure which of our product range would be best for your needs, please contact us and we will be pleased to discuss with you in greater details.